No, there was never anything hip about Cross. And there still isn't. But there was plenty of beauty and heart in his compositions. And there still is. 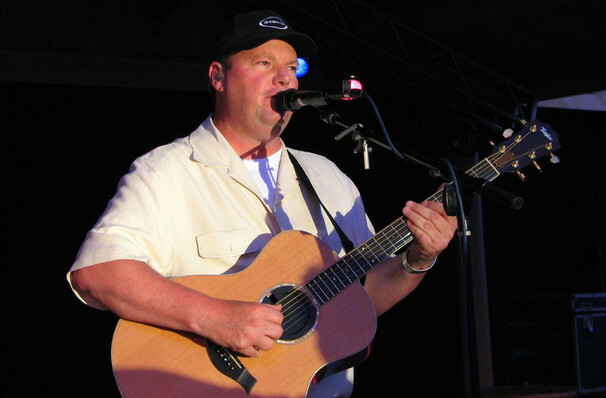 The King of Smooth Pop, Christopher Cross found fame and success very early on in his storied career, winning an astonishing five Grammy Awards (including the Grammy For Album of The Year, beating out Pink Floyd's The Wall) for his self-titled 1979 debut album. In the five-time multi-platinum, career-defining album can be found ubiquitous smash hit single Sailing, as well as the Oscar-winning 'Arthur's Theme (The bEst That You Can Do)'. Not one to rest on his diamond laurels, the adult contemporary superstar has since released 13 studio albums and is set to hit the road on a mammoth 2019 tour in support of his latest effort 'Take Me As I Am'. Uncowed by trends or expectations, Cross stays true to his sophisticated brand of balladry on the 2017 album, effortlessly blending spacious, dream-like instrumental flights with lyrical landscapes, guitar-centric foundations and lush string arrangements. Taking the listener back to the golden years of 'Sailing', Cross finely balances experimental tumbles down the rabbit hole with the familiar, solid song-writing that first made his name. Seen Christopher Cross? Loved it? Hated it? Sound good to you? 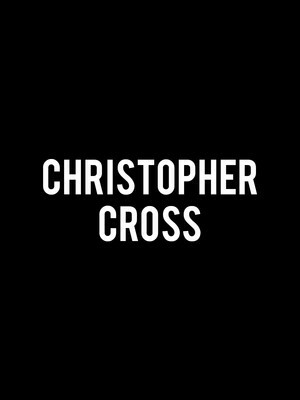 Share this page on social media and let your friends know about Christopher Cross at City Winery. Please note: The term City Winery and/or Christopher Cross as well as all associated graphics, logos, and/or other trademarks, tradenames or copyrights are the property of the City Winery and/or Christopher Cross and are used herein for factual descriptive purposes only. We are in no way associated with or authorized by the City Winery and/or Christopher Cross and neither that entity nor any of its affiliates have licensed or endorsed us to sell tickets, goods and or services in conjunction with their events.